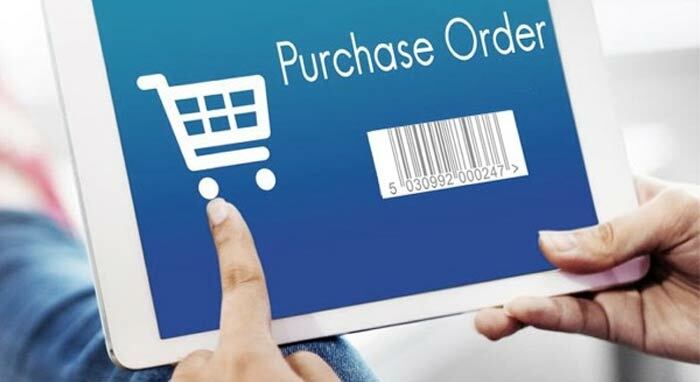 Click here to order the accessories separately. 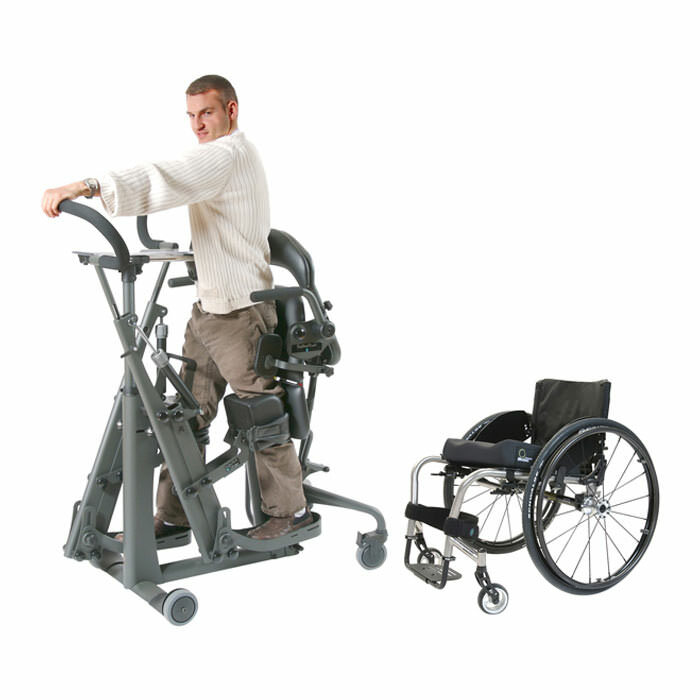 EasyStand glider large sit to stand stander enhances the medical benefits of standing and keeps the body in shape for medical breakthroughs. 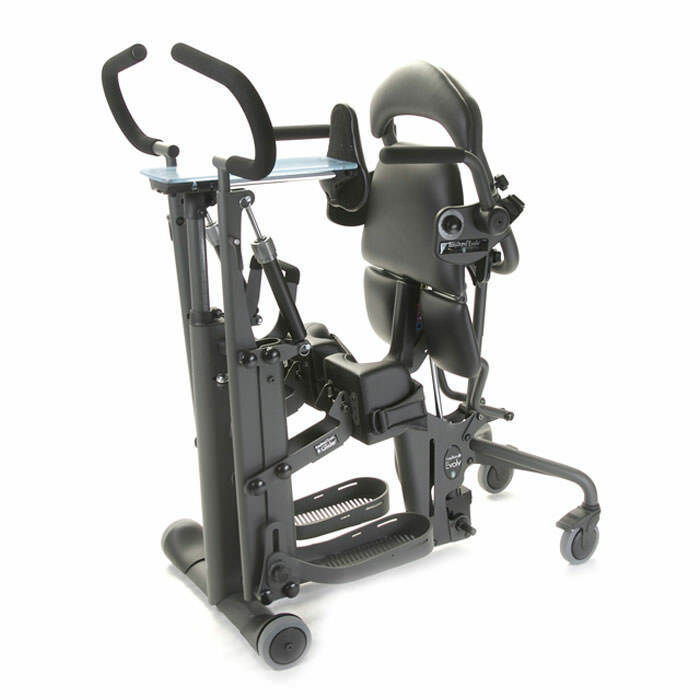 EasyStand glider sit to stand stander allows user to move the handles with their arms (or a caregiver can assist) which creates a reciprocal movement in the legs. EasyStand glider features state-of-the-art active standing technology which provides lower body range of motion and upper body strengthening. Glider's full range seat has hinged, break-away sections for each leg that allow full leg extension while standing. 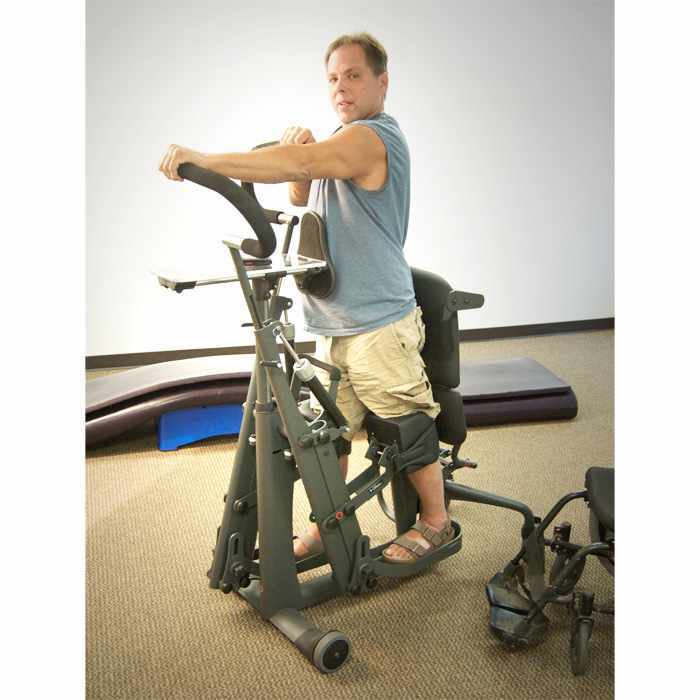 EasyStand glider large sit to stand stander actively promotes movement of the ankles, knees and hips creating greater range of motion, increased respiration and cardiovascular endurance. Active weight bearing on the long bones is increased while gliding and the user experiences increased cardio circulation. 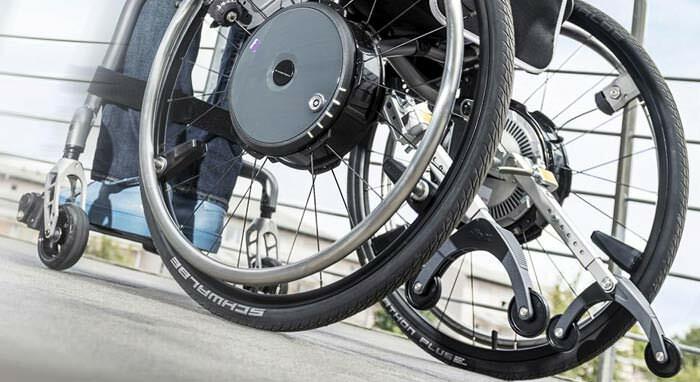 EasyStand glider's gliding mechanism facilitates lower extremity movement fore and aft. 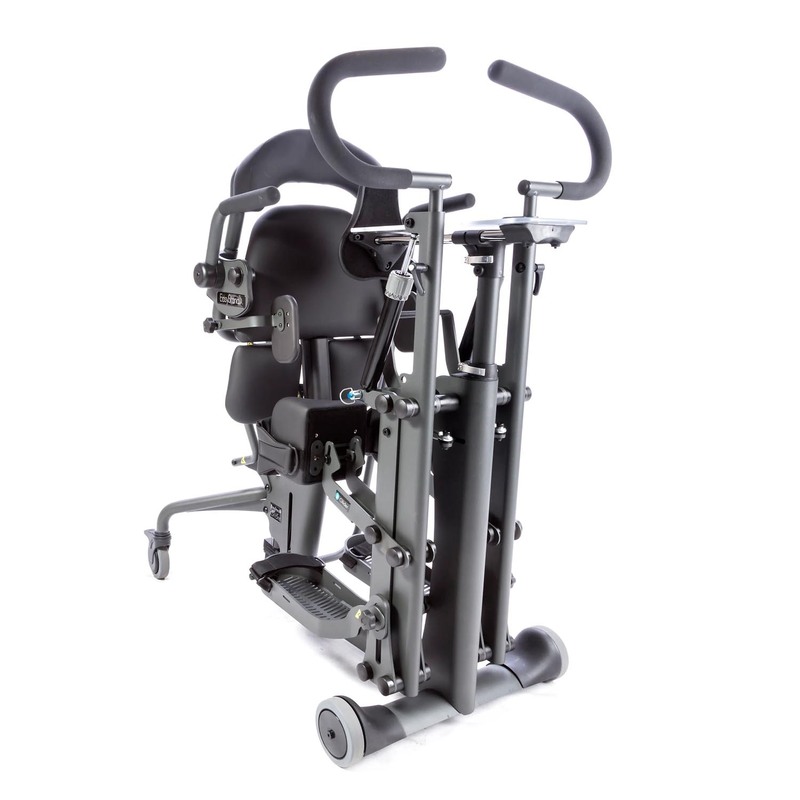 Glider comes with adjustable resistance cylinders which allows the user to start with minimal resistance and tailor an active standing program to their strength level, adjusting as it increases. Seat depth range (Seat pivot to flat back) 24" - 29"
Approximate height range 5' - 6'2"
Seat to footplate range (From seat pivot) 15.5" - 18.5"
Knee width (Center to center) 10"
Tray / chest pad depth range - From seat pivot 5" - 15.5"
Footprint (Outer dimensions of base frame) 26.5" x 41"
Glider tray size 7.5" x 19"
Glider handle height (From seat pivot) 24" - 41.5"
Glider seat - Roho insert size 7" x 12"
Ninety days on the control box, battery, and battery charger. Five years on the steel frame and two years on the hydraulic pump. 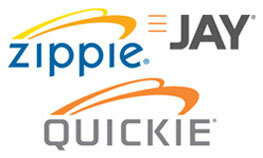 The warranty on the optional Power Up Lift is two years on the actuator and hand pendant. The warranty on all other parts on the Glider stander is ninety days.